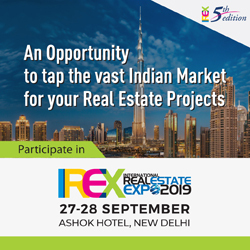 West Coast-Based Real Estate Investing Magazine Meets East Coast Investors at Annual Expo with East Coast REIA in New York. CREATIVE INVESTORS UNITE IN LONG ISLAND, NEW YORK, TO LEARN, NETWORK AND CELEBRATE SUCCESS WITH EAST COAST REIA AND REALTY411 MAGAZINE! 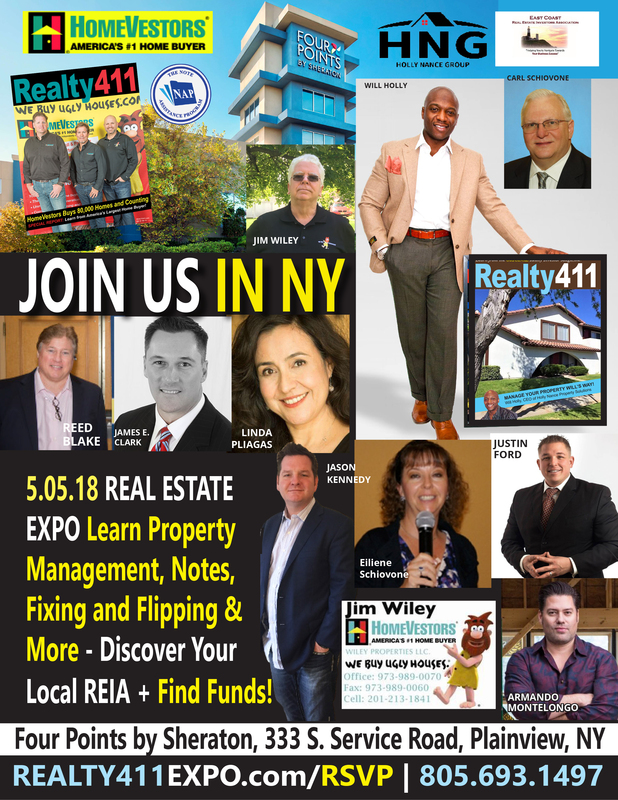 Property management tips from a local pro, fix-and-flip strategies from experienced rehabbers, investing in mortgage notes, portfolio diversification and allocation, plus leverage strategies — with traditional lenders as well as OPM (“other people’s money”) — will be the topics of discussion at this year’s Long Island Creative Real Estate Investor’s Expo. 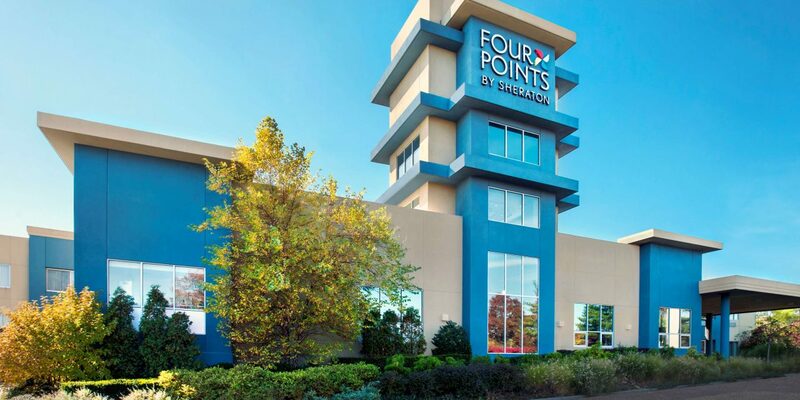 Scheduled for Saturday, May 5th at the Four Points by Sheraton, 333 S. Service Road, Plainview, NY, the annual event is hosted by Realty411 magazine and co-hosted by East Coast REIA. In this informative and networking bonanza, real estate agents from the tr-state area will exchange tips, techniques and strategies with investors from throughout the nation uniting in Long Island for one day. Featuring on this edition’s cover is one of the most active team’s from HomeVestors of America, one of the nation’s most popular single-family home investor. To this date, HomeVestors have purchased over 80,000 properties. Jim Wiley, a local HomeVestors’ franchisee, will share some secrets on locate and transact deals in the New York area. 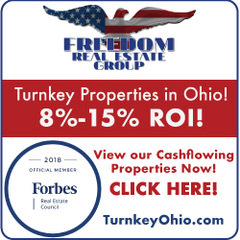 In addition, Will Holly, owner of the Holly Nance Group, one of the most active investors in the local area, will be sharing his knowledge so investors can learn first-hand techniques and tips from a respected and popular property management leader. Creative real estate will be the topic of our event, which will unite finance experts, such as Reed Blake, CEO of Business Capital Experts, with Jasmine Willois, respected note educator and speaker, plus Justin Ford, a respected broker and FOREX trader. Additionally, guests will hear from Armando Montelongo’s team as they reveal some of the leveraging and rehabbing techniques hat took him living in a garage with his wife in Los Angeles, California, to becoming a flipping sensation in his hometown of San Antonio, Texas, and eventually landing on A&E’s Flip this House. 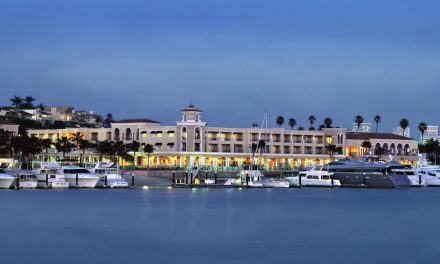 Respected local industry leaders, Carl and Eilene Schiovone, directors of East Coast REIA, an affiliate of National REIA, will co-host the event with Realty411. They too will as provide vital information that can help investors take their game to another level, as well as share upcoming information about their organization. Carl has been closely involved with the real estate industry for over 30 years on many levels. 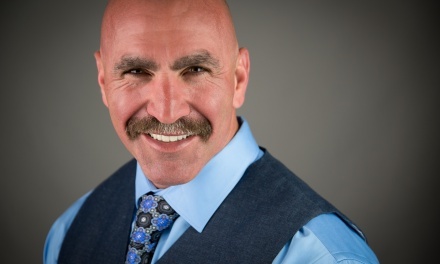 In addition to being President of East Coast REIA, he is the President of Carl Schiovone and Associates Real Estate Coaching Inc., which offers real estate coaching and education for Real Estate Investors and Professionals. 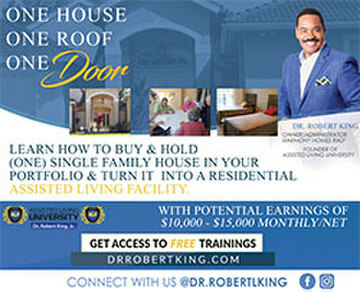 He is also a successful Investor and managing partner for Cypress Investment Properties which specializes in the rehabilitation and property management of residential real estate. Carl is a NYS licensed Real Estate Professional and approved Instructor for Continuing Education and frequent Speaker on many business and real estate topics. Carl is currently in contract with a national Publisher to release his real estate textbook series. 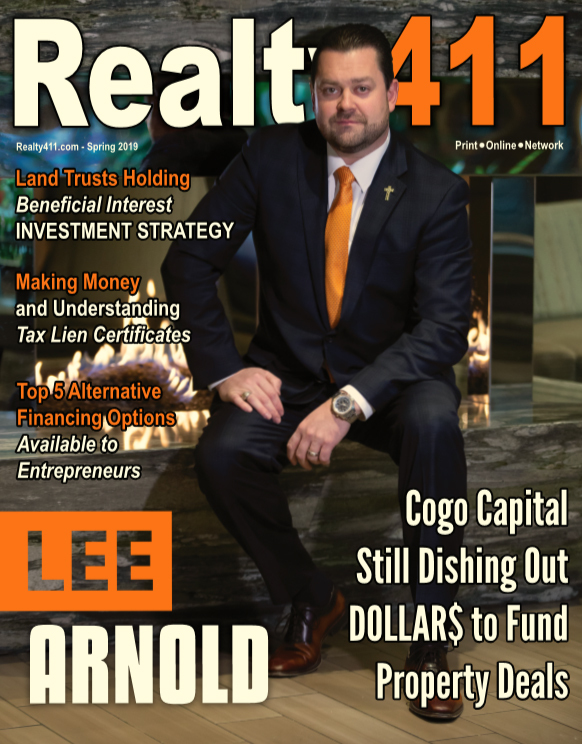 Guests of Realty411’s complimentary networking expo will receive their latest publications: Realty411, Private Money411 and links to their digital REI Wealth Monthly issue. Realty411, the longest-running magazine and event company for investors, is owned by a female investor and journalist based in California. Realty411 has 14 events planned so far this year, which will reach active investors around the country. The company is a trend-setter in the REI industry with being the first publication to reach 40,000 verified readers online, in addition to printing 20,000 copies (readership 60,000), which are purchased through online subscriptions, as well as freely distributed at grocery stores, libraries, coffee shops, bookstores, and other locations around the nation through their network of distributors. Realty411 shares an alternate cover Real Estate Wealth specifically distributed in high-income areas with homes in the $5M and over price range. Realty411 is the original realty investor magazine, and the publisher, Linda Pliagas, has reached their readers and subscribers in person in more locations than any other company in its niche. Realty411 has interviewed some of the most renowned leaders in the real-estate investing industry and recently produced, Property Pitch, a 30-minute TV pilot, which will be presented at their events, as well as be submitted to television networks. 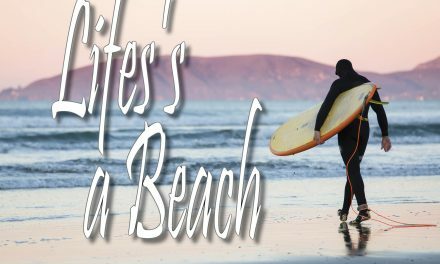 Or call Realty411‘s main office at: 805.693.1497 – Limited complimentary tickets are available. PreviousPreview Property Pitch – Realty411’s FIRST TV Production LIVE in Los Angeles, July 14th. Get Lucky this July… On FRIDAY THE 13TH – Don’t Fear Success, We’ll Guide You! 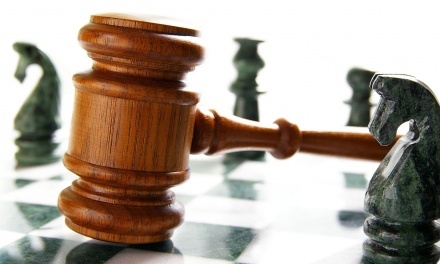 Real Estate Attorneys and a Variety of New Educators to Speak at 2019.